HWANGE: President Emmerson Mnangagwa on Wednesday commissioned the construction of a US$1.5 billion Chinese-funded Hwange Power Station expansion project, the second major power development project by China in the southern African country in five years. The expansion to be carried out by China’s power and engineering construction firm, Sinohydro, will add two generating units each producing 335 megawatts (MW). The project is expected to be completed in about 42 months. 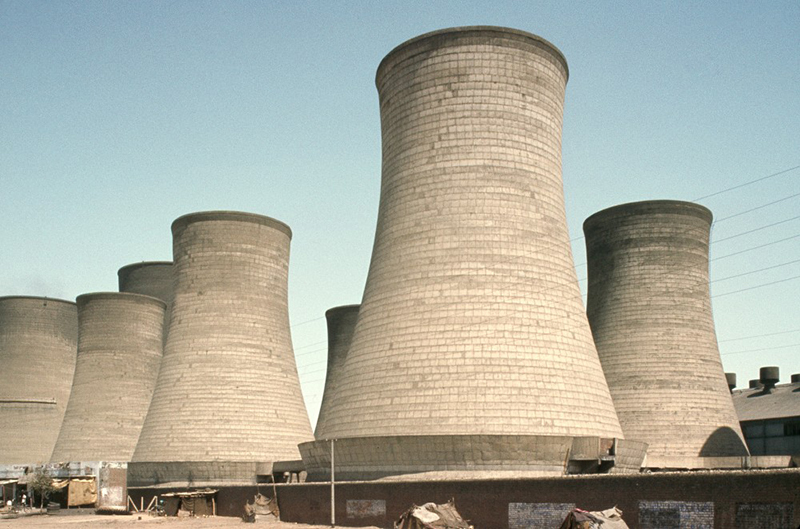 Hwange Thermal Power Station is Zimbabwe’s major power plant with an installed capacity of 920 MW but it has not been operating at optimum levels due to ageing. Mnangagwa thanked his Chinese counterpart Xi Jinping for expediting financing of the project during his visit to the Asian country in April. He said the project, once completed, will modernis55e Zimbabwe’s energy infrastructure and ensure energy self-sufficiency. It is the largest power development project to be undertaken by Zimbabwe since independence in 1980. 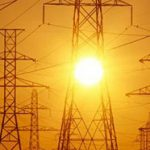 The country, which currently produces 1,200 MW per day, has a power deficit of 400 MW which it plugs through imports from neighboring countries. “This project is a reflection of our resolve to increase energy and power supply as we quest to become a middle income economy by 2030,” Mnangagwa said. 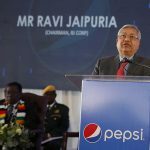 He invited more investors into Zimbabwe’s energy sector, saying the bombing attack at his election rally in Bulawayo last Saturday will not deter his government from modernizing Zimbabwe. Chinese ambassador to Zimbabwe Huang Ping reiterated China’s committment to the development of Zimbabwe, saying the recent bombing attack should not deter the country’s ongoing efforts for peace and development. “China stands firmly in solidarity with the people of Zimbabwe in their challenging times. We condemn the political violence,” he said. Sinohydro President Liang Jun said the project will create thousands of jobs for Zimbabwean people and help with the transfer of technology and skills. “The expansion project will go a long way in mitigating the power deficit of the country by reducing the country’s reliance on power imports from neighboring countries,” he said. China Eximbank provided anchor financing for the project to the tune of 1 billion U.S. dollars while Sinohydro and Zimbabwe Power Compnay (ZPC) contributed the remainder. Sinohydro and the ZPC are equity holders in a firm created to manage the expansion project, with ZPC holding 64 percent shareholding while Sinohydro holds 36 percent of the shares. Sinohydro in March this year completed the expansion of Zimbabwe’s Kariba South Hydro Power Station by an additional 300 MW at a cost of US$533 million.